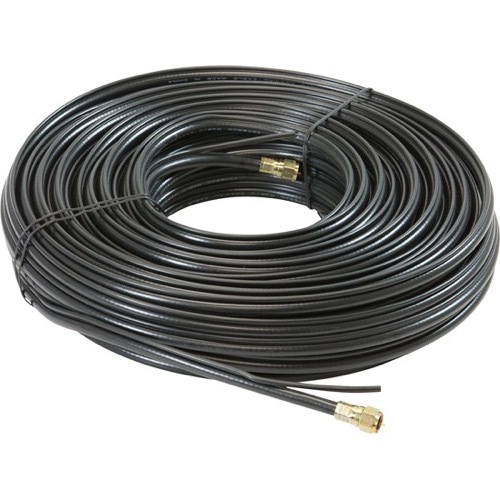 RG6 coax, burial grade with copper ground cable, 100' ft. Engineered for both burial and above ground use. Ideal for all installations of satellite and antennas. Improves the quality of the connection for a sharp, clear picture. Lifetime Warranty.